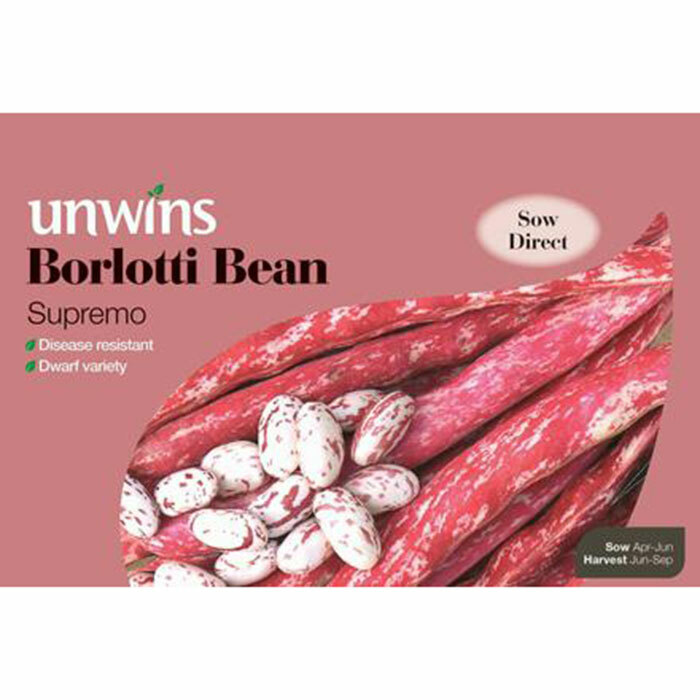 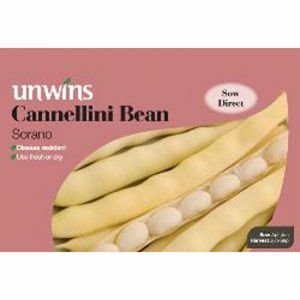 Borlotti Beans are versatile, attractive beans with a wonderful flavour. 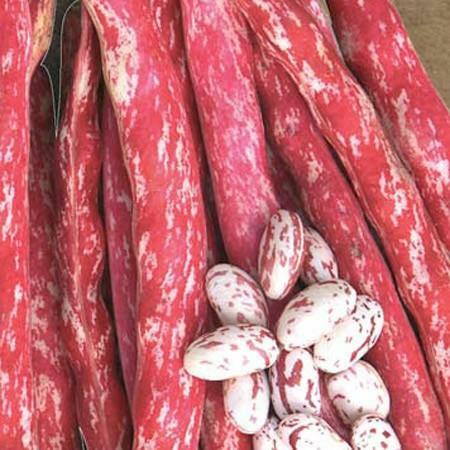 The compact plants produce high yields of pretty cream and red spashed pods, which can be cooked fresh from the plant or dried for winter storage. 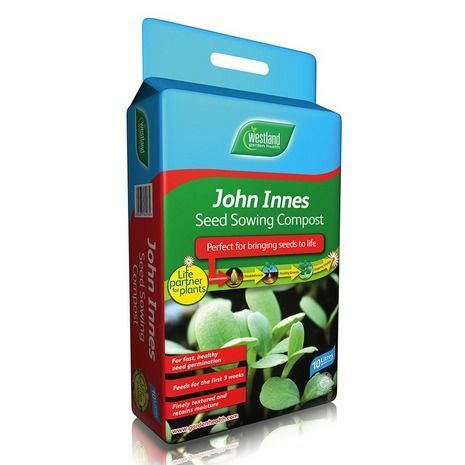 Sow individual seeds in 8cm (3in) pots of seed and potting compost. 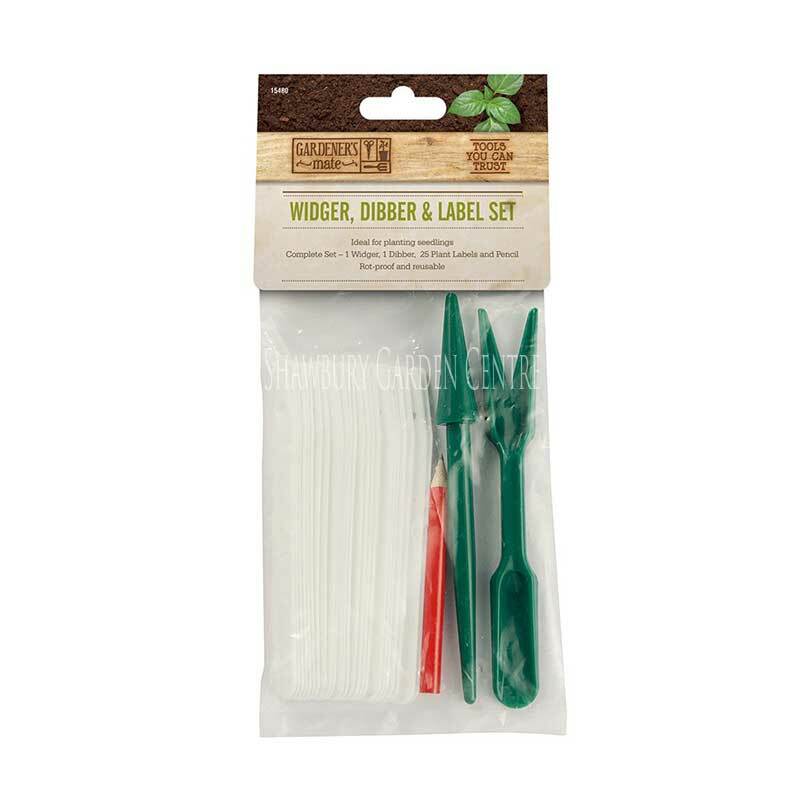 Keep the pots in a frost free greenhouse. 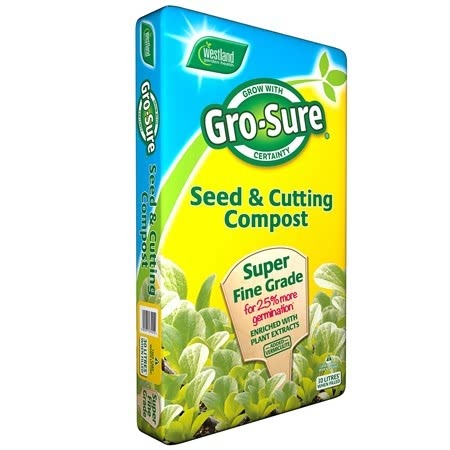 Ensure the compost remains moist at all times - but not saturated. 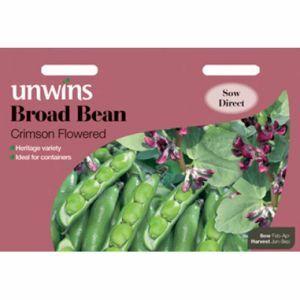 Gradually accustom the young plants to outside conditions for 2 - 3 weeks before planting them out to their cropping position from late May onwards when the danger of frost has passed. 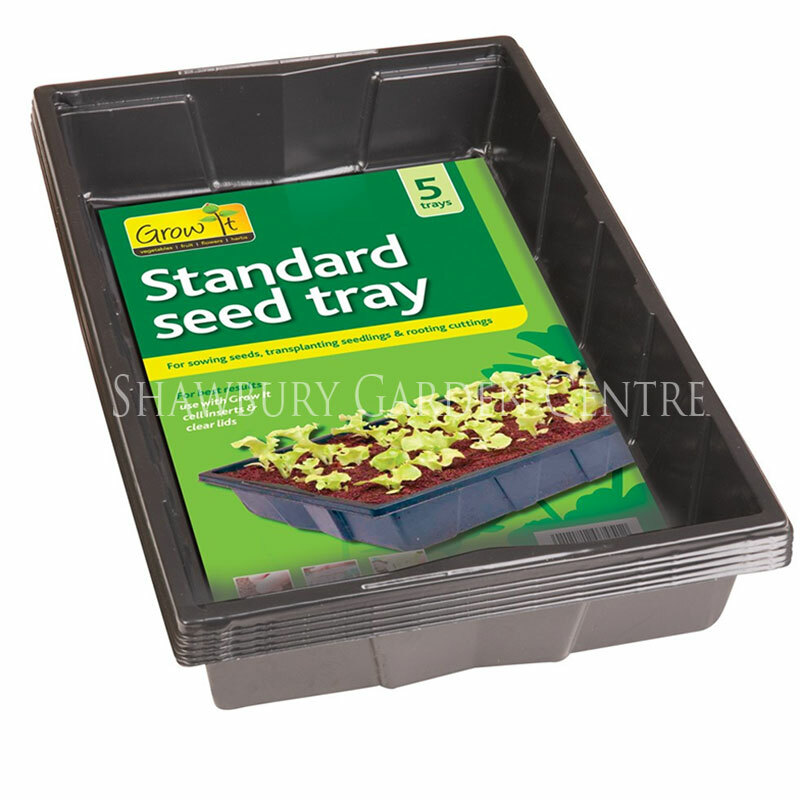 Allow 30cm (12in) between plants in the row. 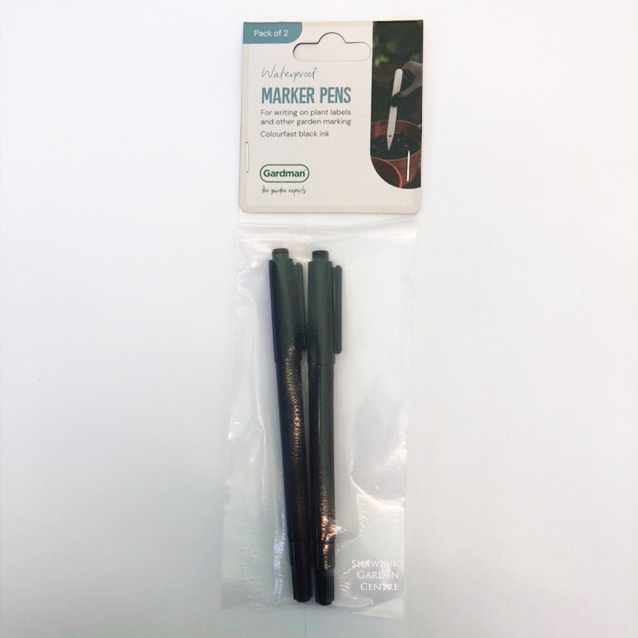 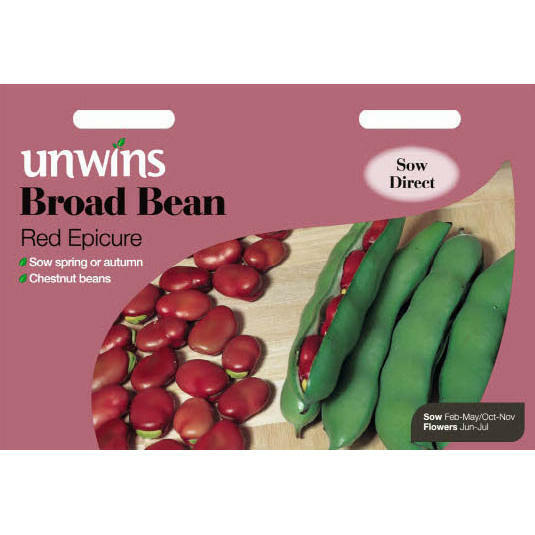 Sow individual seeds 5cm (2in) deep and 8cm (3in) apart. 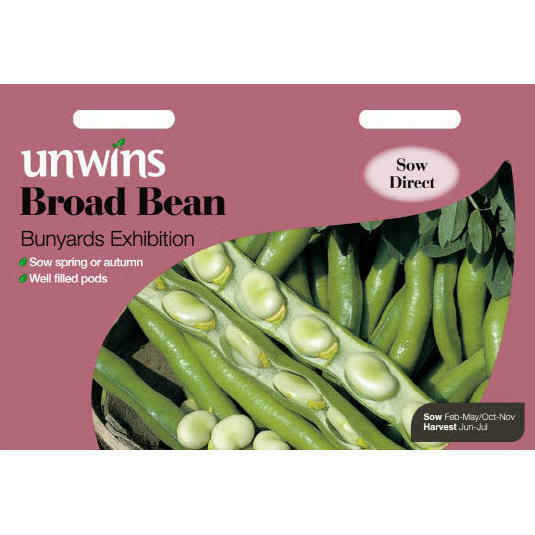 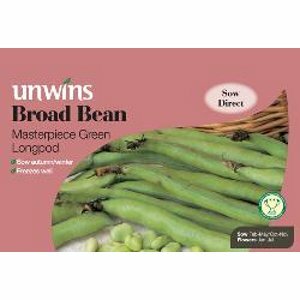 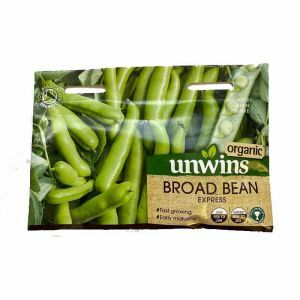 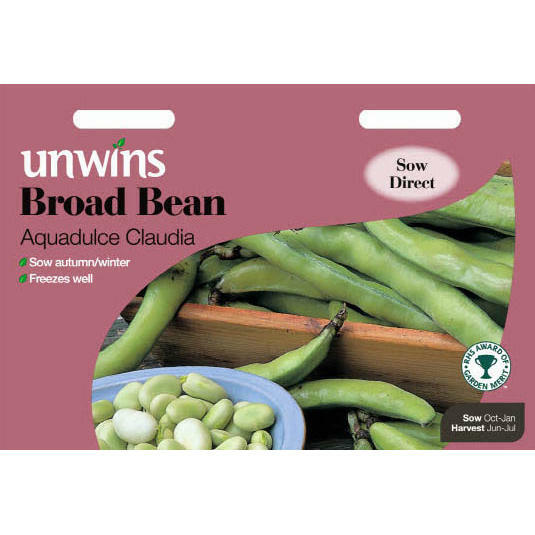 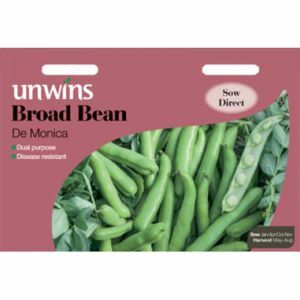 Dwarf beans are usually sown in double rows with 30cm (12in) between each row. Each row then supports the other and require no further support. 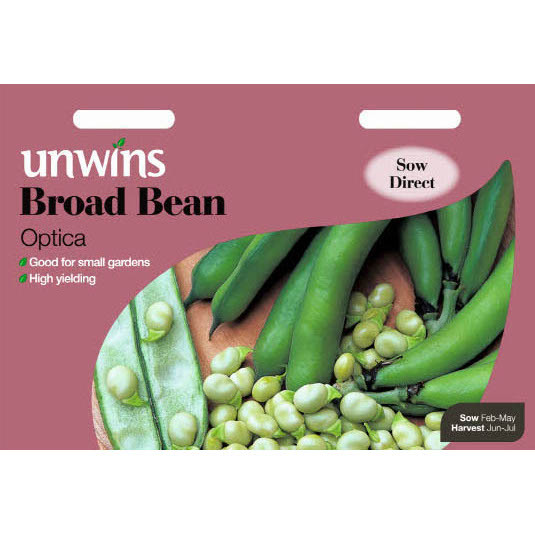 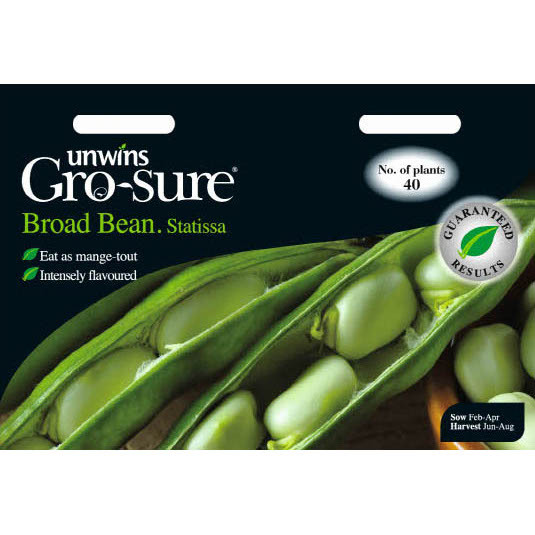 Dwarf bean seed is sensitive to cold, wet soils and will not germinate in unfavourable conditions, we therefore recommend that you do not sow outdoors before May.